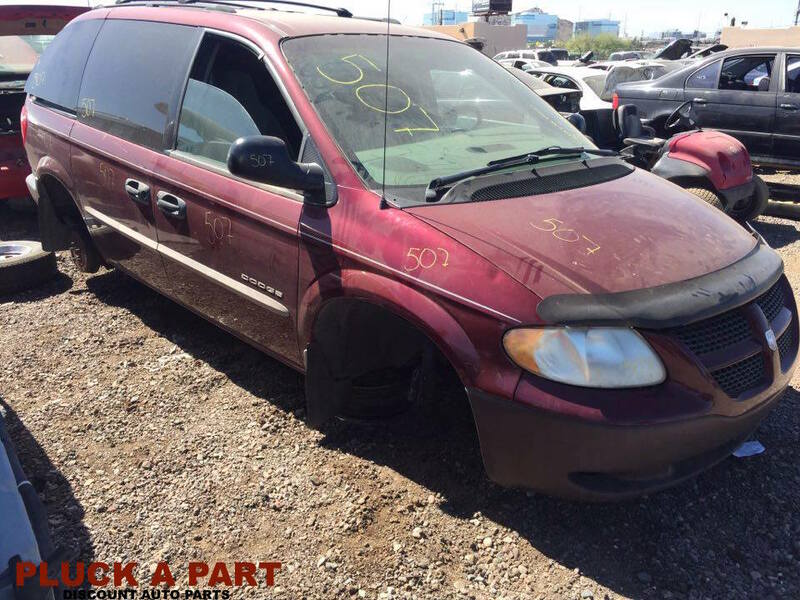 WE DO NOT SELL USED PARTS ANYMORE! We only Buy Junk Cars & Trucks!! !